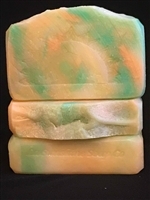 Welcome to Louisiana Sunshine Soap Company! 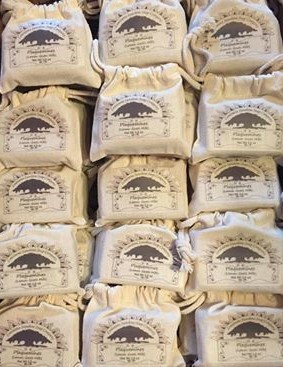 We specialize in handcrafted - artisanal soaps with Southern & Louisiana themes. 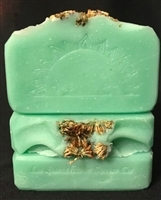 We make our soaps and products one batch at a time with quality ingredients, some with natural essential oils & even with some herbs & flowers that we grow ourselves. 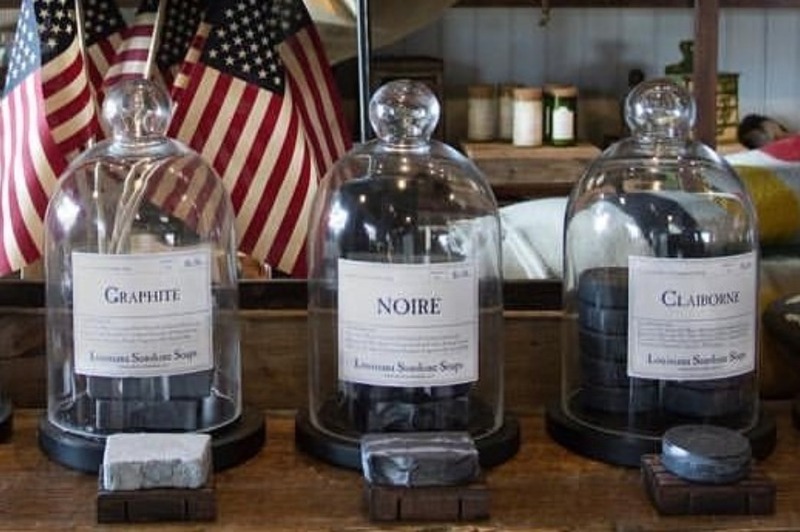 Each one of our soap is measured, mixed, scented, poured, cut, trimmed and packaged by hand. Our product testers are not animals, they are ourselves, and our family & our friends. And let me know which ones that you would like to have mailed or delivered to you. Please provide an address they can be mailed to. Please contact us to discuss pricing options. 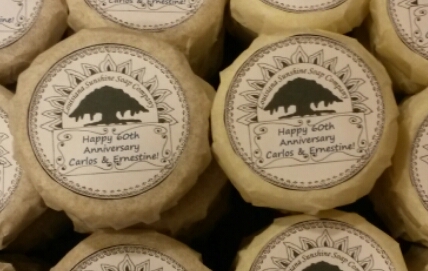 We take special orders for events, such as Weddings, Anniversary Parties, Birthday Parties, Baby Showers, Corporate Events, etc.